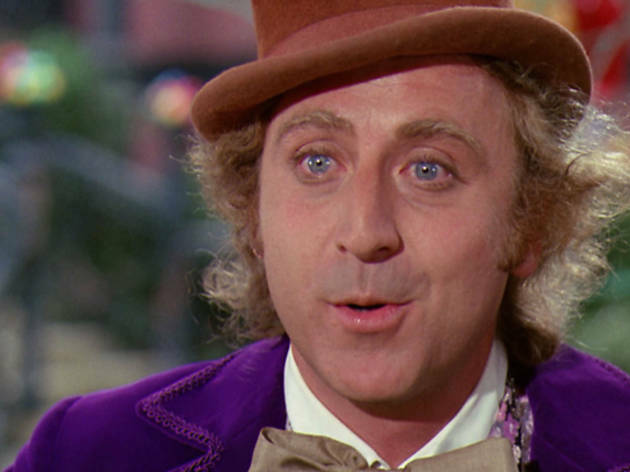 Hold your breath, make a wish, count to three: Willy Wonka is coming to the Hollywood Bowl with a star-studded live-to-film performance. The 1971 classic screens at the Bowl this November with musical accompaniment from Devotchka, as well as songs performed live by John Stamos as Wonka, “Weird Al” as the Oompa Loompas and others, including Giancarlo Esposito, Richard Kind, Elle King, Ingrid Michaelson and Finn Wolfhard. 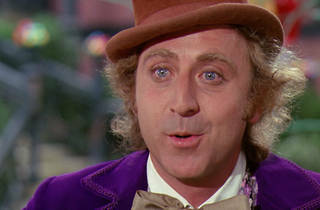 Each guest will receive their own Golden Ticket, which can be scratched and sniffed during the scrumptious performance. Other activities include a costume contest plus projections on the exterior of the Bowl design by artist SHAG.